Carl Trueman is Paul Woolley Chair of Church History and professor of church history at Westminster Theological Seminary in Philadelphia. 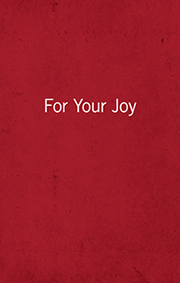 Recently, he taught a course on the Reformation at The Master’s Seminary which you can take here at no charge. 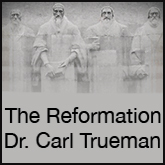 Dr. Trueman focuses on key personalities, hot controversies, and the resulting theological developments which came to be known as The Protestant Reformation. The course punctuates the social, political, and cultural context of Europe during this transforming time period and helps the student to think critically about both past and present challenges and events. When you click on the links below, you will be taken to a page that includes a short summary of each lecture.